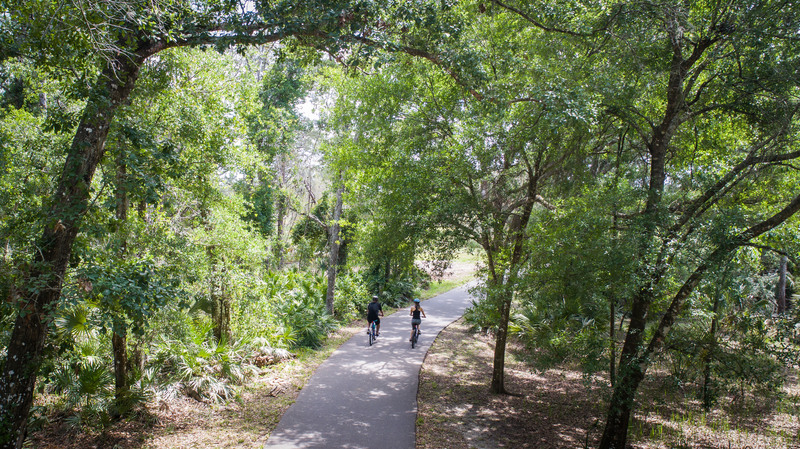 This regional park covers over 8,300 acres of land and is a cooperative venture between the Southwest Florida Water Management District and Pasco County Parks and Recreation. The park consists of a kiosk, open space, camping area, horse corral and equestrian trail, nature and multi-purpose trails, day use area, shelters and pavilions, playgrounds, horseshoe and volleyball courts. The birding trail was designated by the Audubon Society and 177 species of birds have been viewed.